YES! Podcast episode #3 is READY! Sorry for keeping you waiting. It´s been a bit hectic behind the scenes lately as I´ve been working on some bigger projects including a TV production, and my upcoming book – but more on that later. Many of you have asked when my new episode was ready. 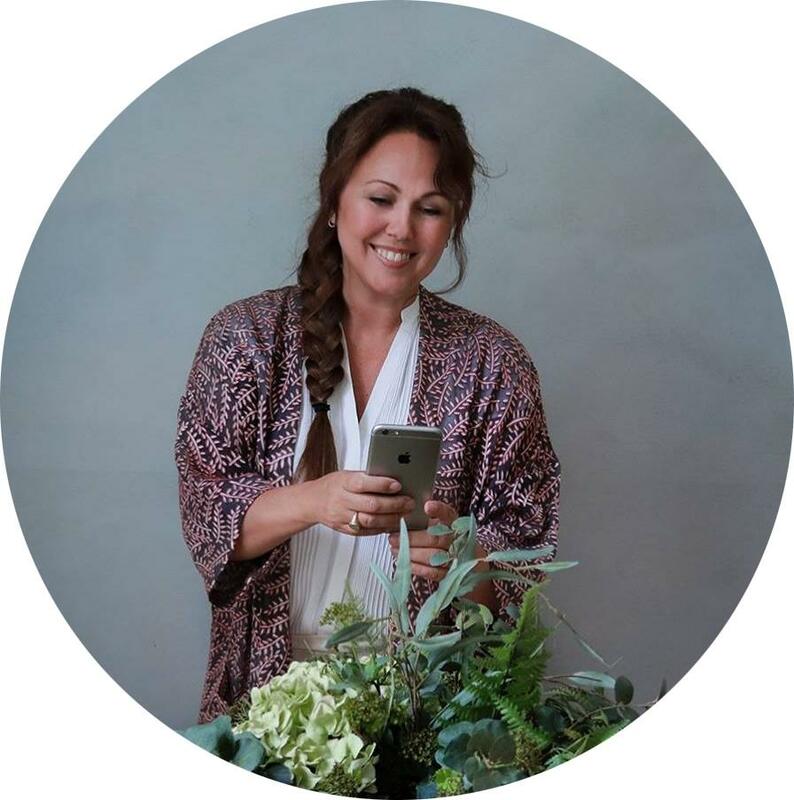 And it´s been so heartwarming to receive all your messages, reviews and emails about how much you enjoy listening to The Empowered Creative, so THANK you very much! In this episode, my goal is to shine some light on why creatives often fear self-promotion, and why overcoming this fear is an important key to your success. Because let´s be honest, you started a business NOT to make a charity but to actually make money, right. And to grow your business you need to show up, show who you are, and talk about what you offer. But what do you do if you struggle with the fear of self-promotion? Is it possible to overcome this fear? YES, it´s possible even for the most introvert and shy person. I believe that no matter where you are on your creative journey you have so much to offer to the world. My hope is that this episode will be the encouragement you need to step out of your hiding place and start showing up for yourself and your audience. Self-promotion makes us feel vulnerable and with that vulnerability arise feelings of insecurity and doubt. We doubt that what we offer or post on social media isn´t valuable enough, clever enough, or pretty enough. The truth is that the courage and the confidence to promote and market yourself is not something that suddenly appears. 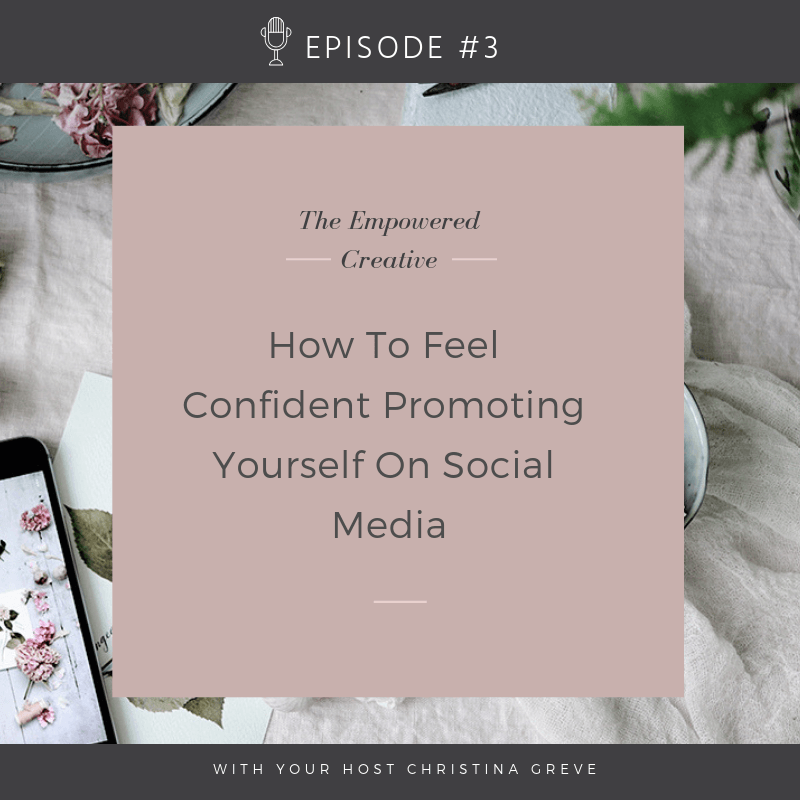 YOU have to evoke it and in this episode I share my best tips for how you can feel much more confident about promoting yourself and your business on social media.